Homage recently launched new Hexa Series Inverters in Pakistani market. The company is claiming that their inverters will charge the battery from Solar Energy as well. 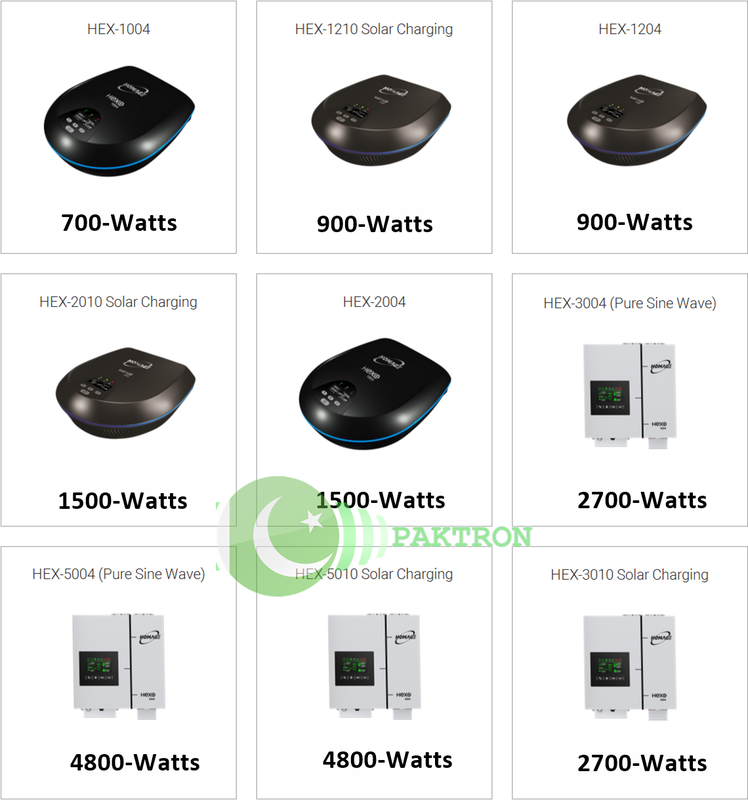 These are not fully hybrid inverters, these are semi hybrid inverters, which are designed to charge the battery from solar energy only in the presence of sun. These inverters / ups are assembled in Pakistan and came up with 0ne-year limited repair warranty.